Purchase this product now and earn 3,153 Reward Points! 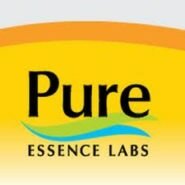 Studies show that Vitamin D is crucial for prostate health. Yet, only one in ten Americans get the amount of Vitamin D that research suggests is optimal for prostate health. 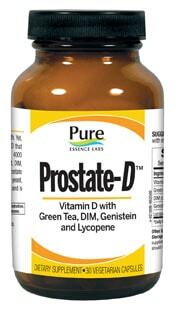 With 4000 IU’s of Vitamin D3 and potent levels of Green Tea Extract, DIM, Genistein and Lycopene, Prostate-D™ is a wondrous prostate support system. It is not designed to offset prostate enlargement, but may help such problems from occurring. It may be used with any multiple, or with 4 Way Prostate Support System™ or any other prostate supplement that does not provide more than 2000 IU’s of Vitamin D per day.